Flying Books House, 9781943345090, 182pp. 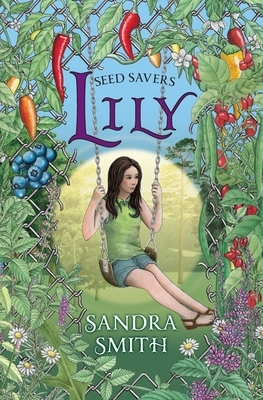 From newcomer Sandra Smith comes the exciting sequel to Treasure, book one of the unique Seed Savers series. This futuristic series is perfect for fans of Among the Hidden and The Giver. It's definitely not what she had in mind for summer vacation. When her friends disappear under mysterious circumstances, thirteen-year-old Lily sets out to discover more about the secret organization with which they were involved--Seed Savers. Her investigation unearths a disturbing secret from her own past, unsettling her world even more. In the meantime, Lily makes a new friend and falls for a mysterious young man even as she remains unsure about whom she should trust. As her world crashes around her, Lily struggles to decide what to do next.